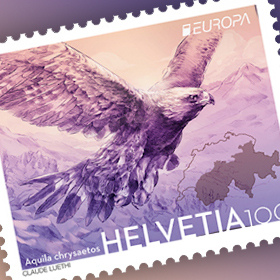 In its latest stamp denomination release Magyar Posta pursues a theme which is considered to be a classical one among collectors: from among the protected birds living in Hungary five owl species are presented. 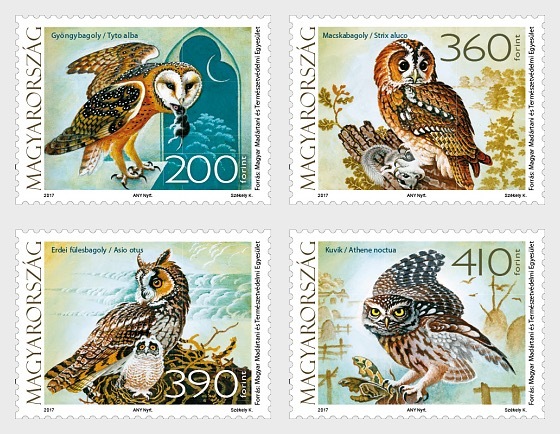 The stamps have been produced by the ANY Biztonsági Nyomda Nyrt. 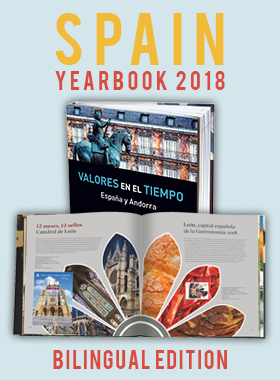 based on the designs created by graphic artist Kálmán Székely. 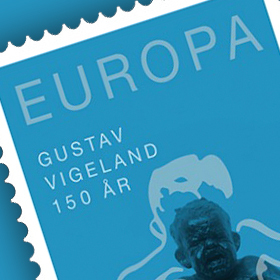 The stamp set which has been published in 200,000 copies and the stamp block which has been published in 60,000 copies will be available from July 3 at first day post offices and Filaposta, but may also be ordered from Magyar Posta’s online store.